The face of LG in Prada's new campaign to launch the Prada Phone 3.0 by LG are famous Hollywood actor Edward Norton and UK Supermodel Daria Werbowy. 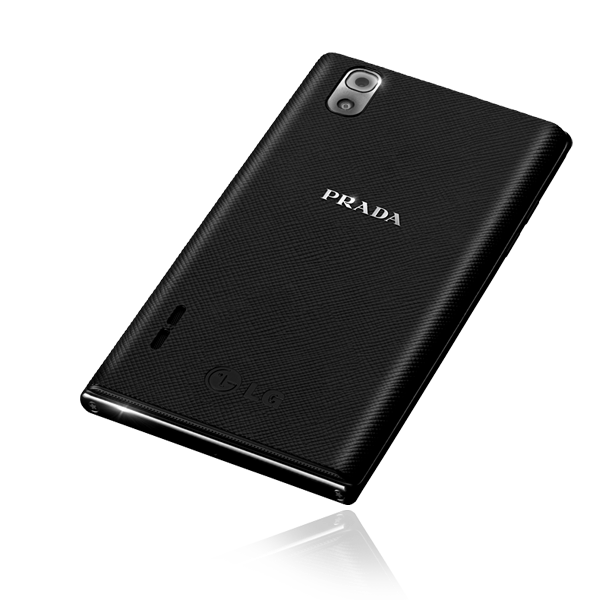 Yesterday, Luxury Brand Prada and Consumer Electronics giant LG Electronics, launched in the Phiippines their third handset collaboration which is targeted to appeal to both fashion and technology enthusiasts. 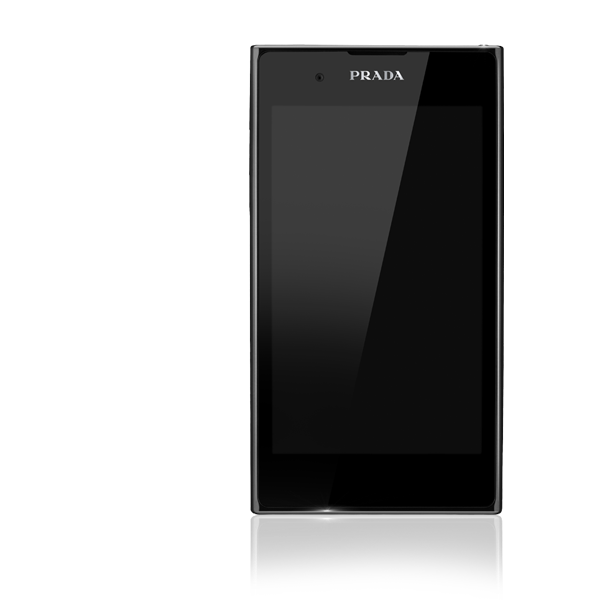 The Prada Phone 3.0 by LG has an 8.5-millimeter thin touchscreen and runs on Google's Android 2.3 operating system (Gingerbread), with an update to Android 4.0 Ice Cream Sandwich expected by the second quarter of this year. The handset comes equipped with an 8-megapixel camera and up to 8 GB of user memory, a 4.3-inch screen, a NOVA Display at 800-nit that promises maximum brightness and outdoor visibility, a 1-Gigahertz dual-core, dual-channel processor for high-speed performance and dual-band wi-fi for high-speed surfing. 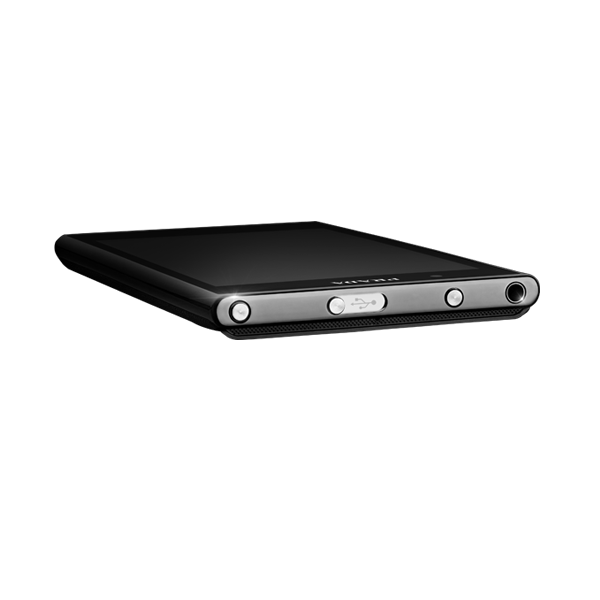 The Saffiano leather on the back cover of the phone is reminiscent of Prada's leather goods and provides a stunning contrast to the chromed metal present on the phone's frame and camera. 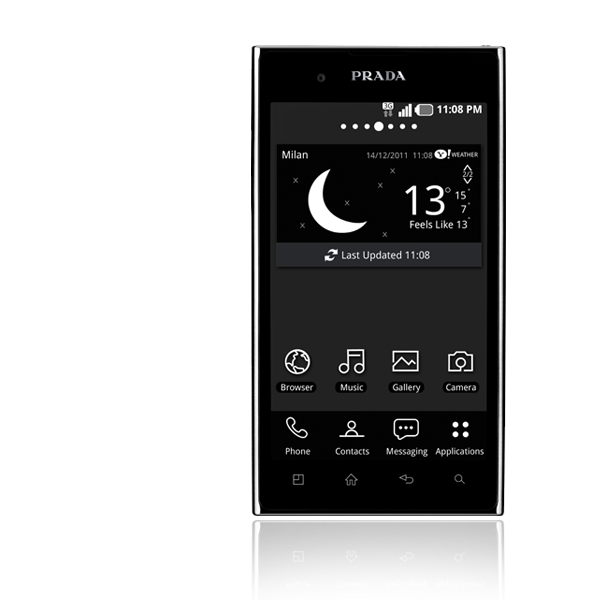 The Prada Phone 3.0 by LG will be available at LG concept stores and selected dealers within the month and will be priced at PHP 29,990. 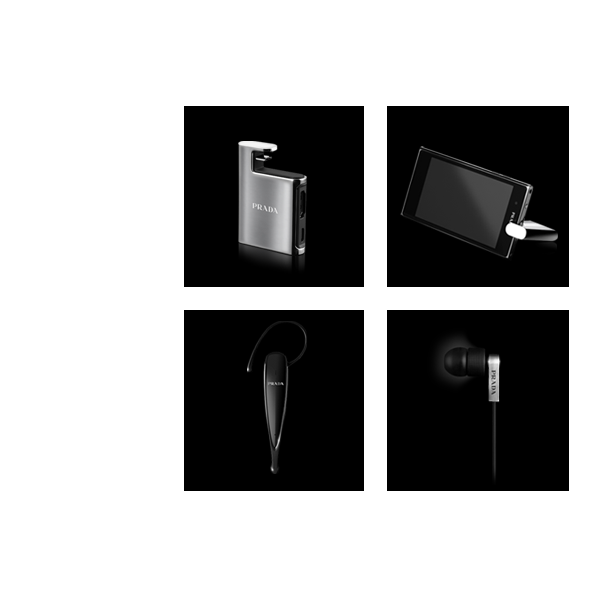 Prada-branded accessories such as docking stations, Bluetooth headsets and stereo headphones will be sold separately. LG's first Prada phone was launched in 2007 and sold over a million units. Currently, it is part of the permanent collection in New York City's Museum of Modern Art and the Museum of Contemporary Art in Shanghai. 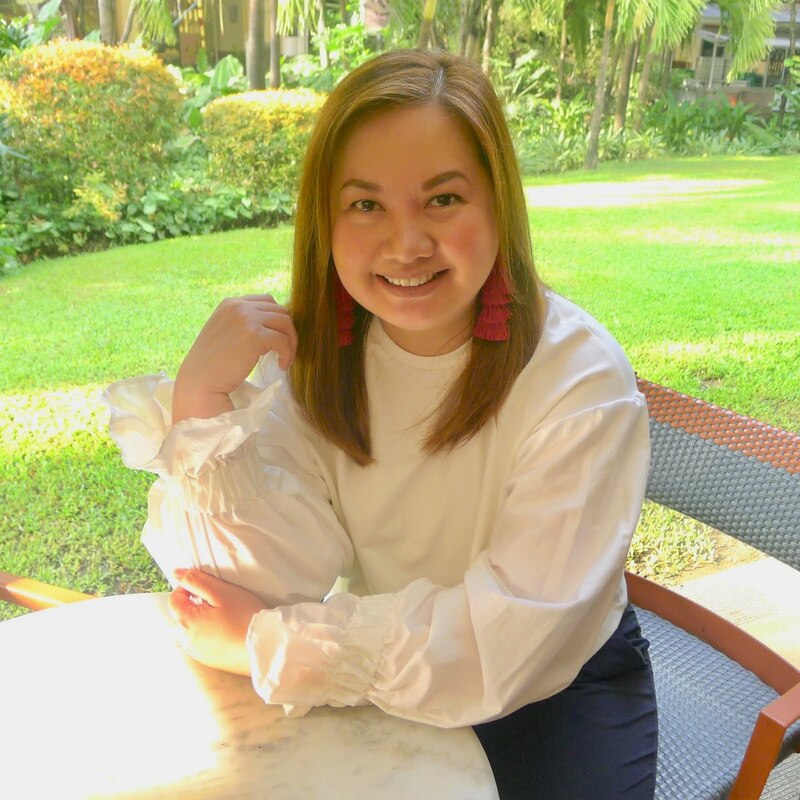 Now, with the first time release of a Prada Phone by LG in the Philippines, Prada lovers need not go to other countries to get this luxurious phone.